It was a clear but brisk day the morning of the 3rd Annual National Cup. 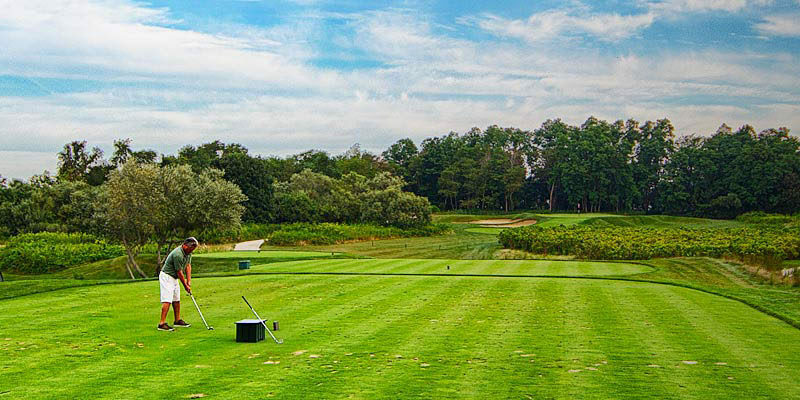 This event is a Ryder Cup style team competition between the Aquidneck Island residents called the “Islanders”, captained by PGA Professional Brandon Hitti and the “Mainlanders”, made up of non-island residents, captained by Assistant Professional Frank Russo. This event featured four two man team matches. Six holes were alternate shot, six holes were best ball and the final six holes were individual matches. Each match that was won was worth 1 point and tied matches were worth ½ point. The total points available were 16. The Mainlander team, comprised of some of the Club’s lower handicap golfers, got off to an early lead and never let off the gas. With Dr. Richard Munich’s chip in to win the match and many others, the Islanders seemed unbeatable. With clutch putts like Tom Allan’s long par save on the 9th hole and George Oliver’s great up and down on 15, the Islanders hopes stayed high. 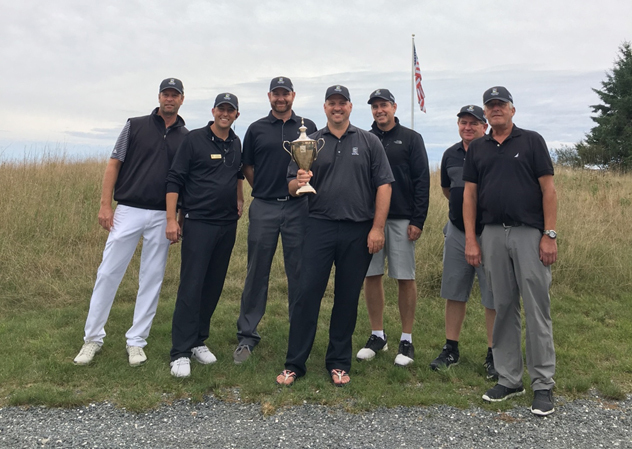 In the end, however, the Mainlander’s momentum carried them to a victory when Michael Guimond won his match on the 18th hole. The total 11 ½-4 ½ earned the right for the Mainlanders to call themselves National Cup Champions for the first time. We would like to thank all members who participated in what was another successful and exciting competition. 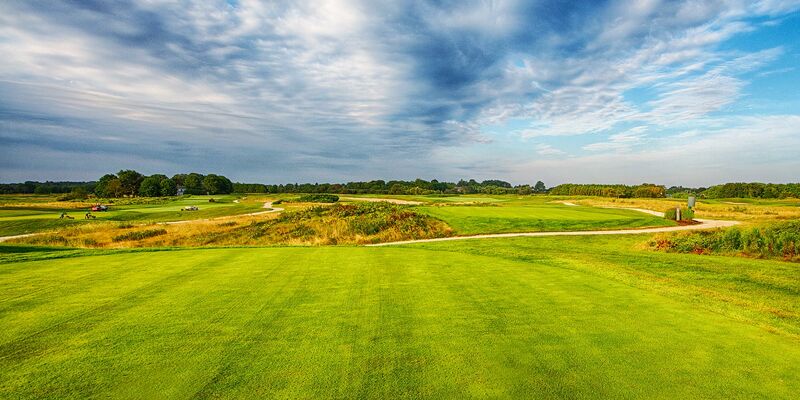 Newport National looks forward to the 2019 National Cup and encourages all members to come out and play and join in the commaradee.